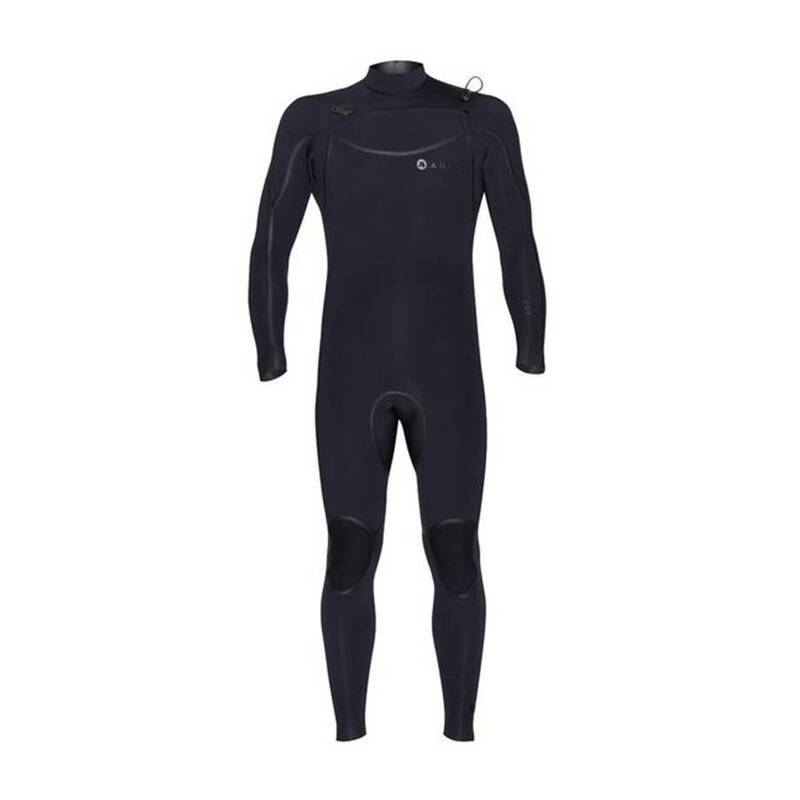 An evolved and improved model, the Connor is Adelio’s premium 3/2mm wetsuit. 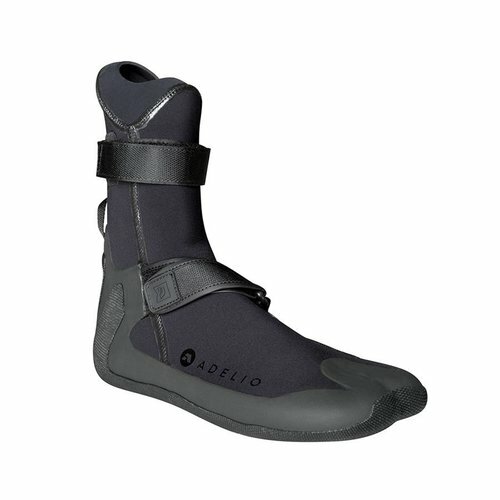 Built from the ground up using quad flex neoprene, the Adelio is centred on warmth and performance. 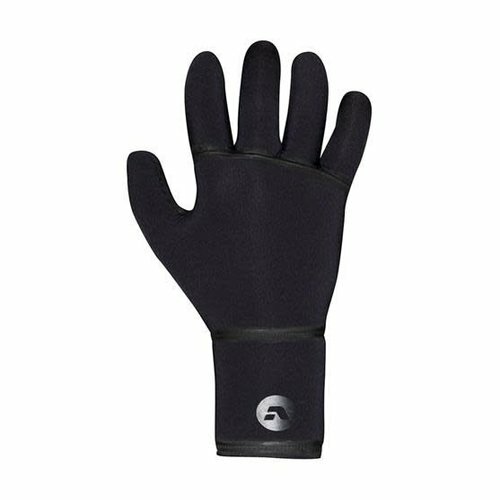 Strong welded seams and inner taping guarantee water resistance at all major leakage points. 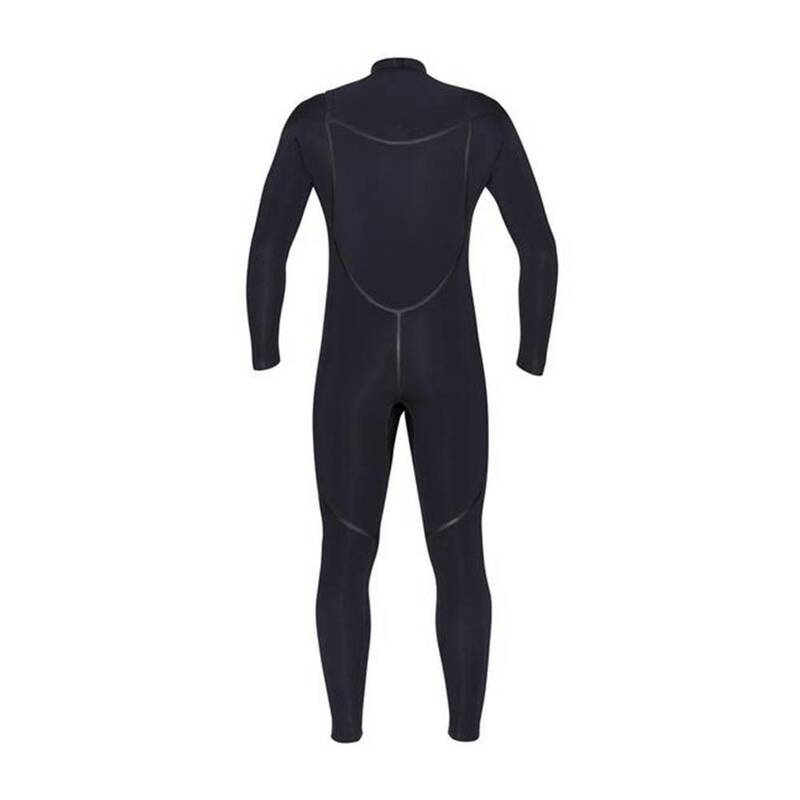 It’s a performance suit that carries a lot of warmth and can handle itself in freezing conditions." – Sage Gubbay. Its relaxed cut is sure to mould well to diverse body shapes. Adequate stretch and flexibility around the shoulders and lower regions of the suit allows for maximum range of movement to increase overall performance. The Connor is a suitable winter option no matter what the calibre of surfer, from high-energy performance to hard-core reef chief. The Adelio is a versatile, quality suit with a sleek plain black, understated look to top it off. Flex Fit Comfort: The Adelio Connor provides a relaxed cut, giving a flowing seamless feel to the suit. Well proportioned throughout and body tight with no unwanted loose areas. "The Connor was really flexible below the chest." – Sage Gubbay. Both surfers reported a little discomfort in the upper body, mainly as a result of the increased rubber in the chest. "In and around the zip was a little heavy and rigid." – Harrison Mann. Ease of Entry Exit: Boasting interior thermo lining, the Adelio slid on effortlessly. The chest zip design made upper body access both efficient and fast. "It required a little adjusting to get things in place but it feels like the type of suit that would become accustomed to your body shape after a few wears." – Harrison Mann. The Connor provided a seamless exit also. 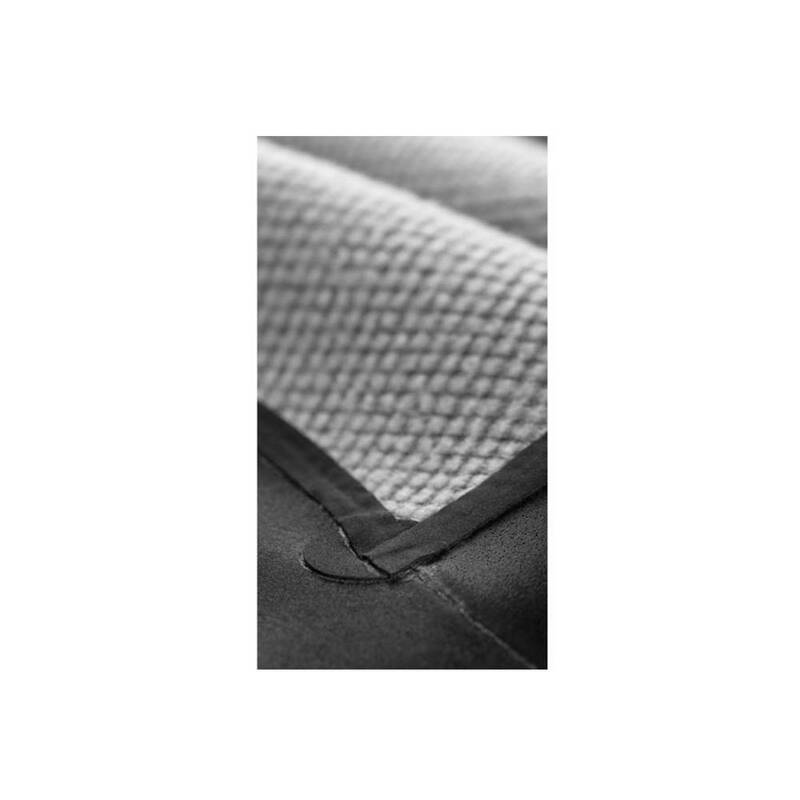 Warmth: Warmth is certainly a strong point of the Adelio, purposely designed to generate heat and remove moisture. Interior fur covers a large amount of the suit, providing well-rounded warmth. 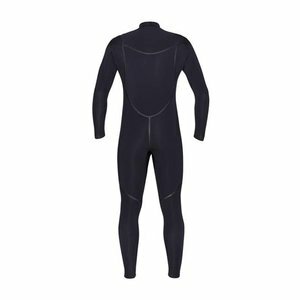 "The neoprene felt strong and thick, definitely capable of keeping you warm in very cold waters." – Sage Gubbay". 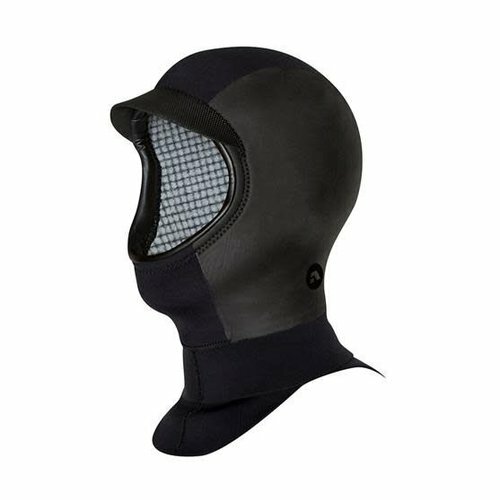 The chest panels were hot, a major advantage for keeping the important areas of your body warm." – Harrison Mann. 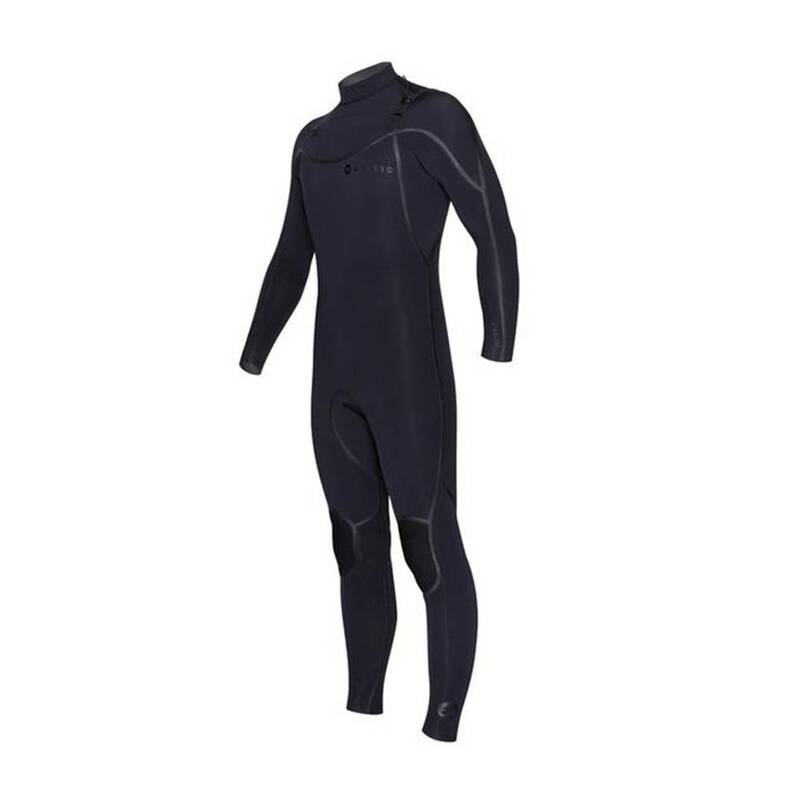 Water Entry: The unique bevelled edge surface of the Adelio delivered a completely water tight wetsuit. It allows for water to flush over the suits entry points rather than hitting it head on. "No water in the suit at all, it had tight arms, legs and neck, sealing of all the entry points." – Harrison Mann. Liquid welded seams on the exterior of the suit also worked effectively.